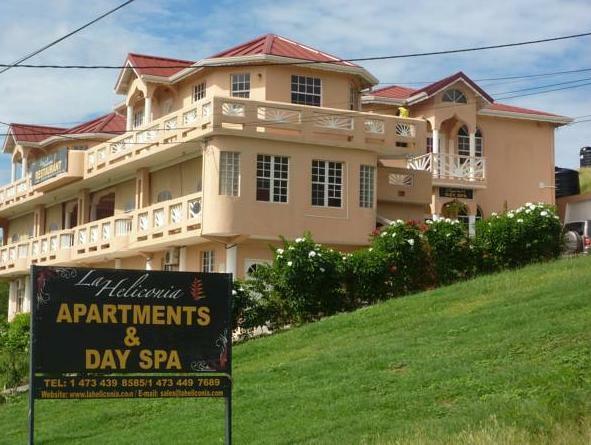 ﻿ Best Price on La Heliconia & Day Spa in St Georges + Reviews! Standing less than 10 minutes’ walk from Magazine Beach, this hotel features an on-site West Indian restaurant and a spa. Free Wi-Fi is provided in every room. 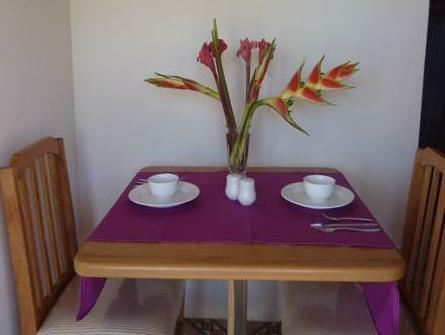 A flat-screen TV and a fully equipped kitchen are found in each bright, decorative room at La Heliconia & Day Spa. Some apartments also feature a private balcony or a patio. La Heliconia’s on-site restaurant and serves freshly made Caribbean cuisine, including locally caught fish and lobster. The bar offers both local and world beers, wines and spirits. A range of treatments including massage, facials, manicures and pedicures are available at the spa. A beauty shop and ticket services are also provided. Shuttle service is offered from Maurice Bishop International Airport, less than 5 minutes’ drive away. 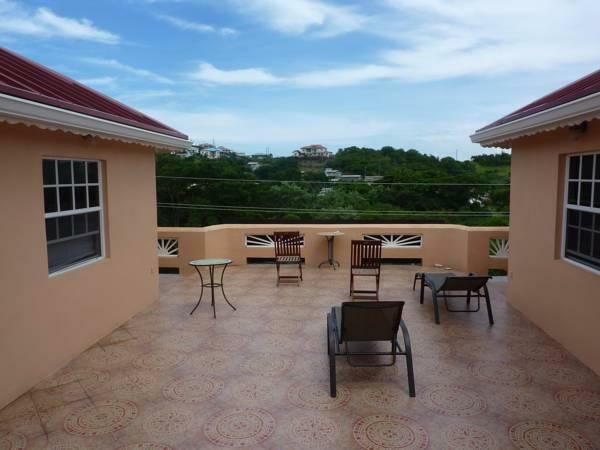 Central Saint Georges is 15 minute’s drive away. You must show a valid photo ID and credit card upon check-in. Please note that all special requests cannot be guaranteed and are subject to availability upon check-in. Additional charges may apply. Please note check-in taking place from 07.00 until 12.00 will be subject to a surcharge of USD 40. Check-out until 14.00 is available for an additional USD 40. 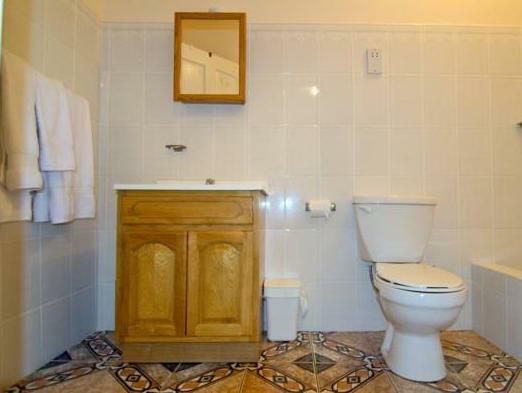 Good for those on a budget, or needing a location close to the airport. 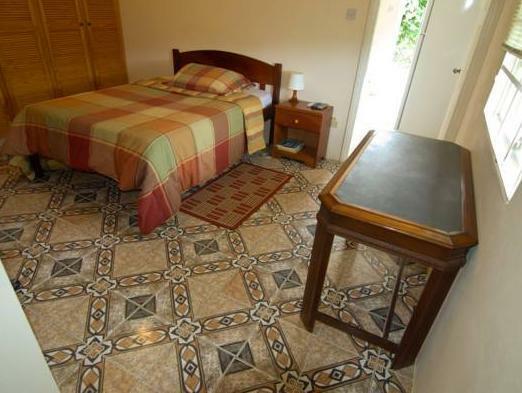 Clean, air conditioned, and has a full kitchen and free WiFi. You need to walk to other nearby resorts for meals if you aren't preparing them yourself.